La Tzoumaz is a compact resort and with north facing slopes it holds the snow better than nearby Verbier, even though they are the same altitude. 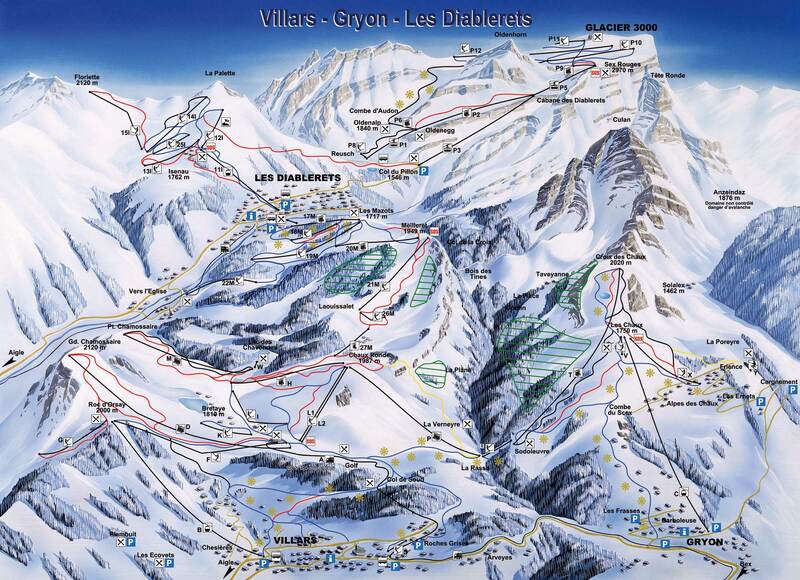 You will find both red and blue slopes on the La Tzoumaz side with easy access into Verbier. Great place if you are looking for a more family oriented village compared to the nightlife-Verbier-style. Furthermore, 1/3 of the trails are easy blue ones making it a good place for beginners.